Lace up that back brace, stretch, and pre-medicate cuz this here party is gonna shake something loose! Guaranteed to out perform your high school reunion, Freakdaddy celebrates the 20th year of “Take me to Eulita”. 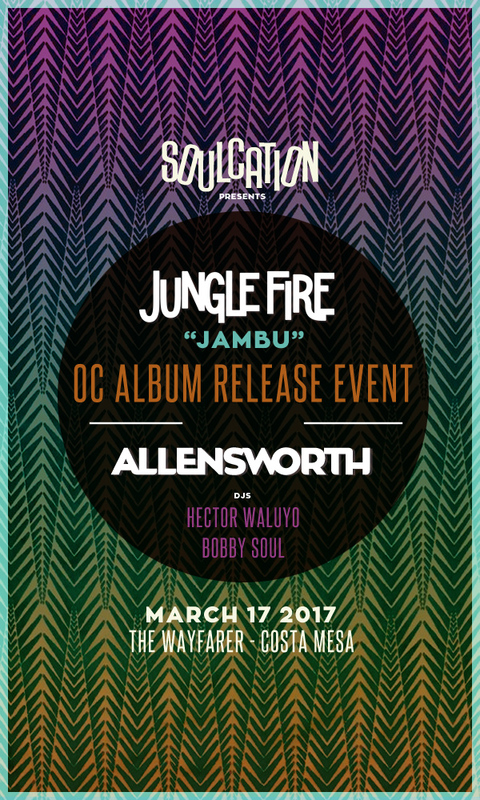 The album will be performed live in its entirety! 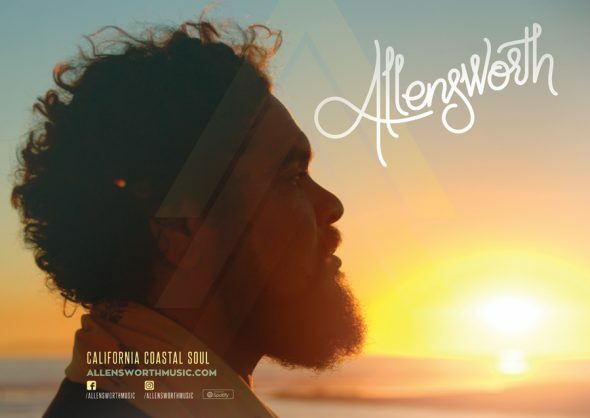 Allensworth is ecstatic to be opening up the evening and taking you to your happy place. No need to call the babysitter, this number is ALL AGES! Come eat, drink and play at the Lincoln House where the ambiance is like none other and the past intermingles with the present! 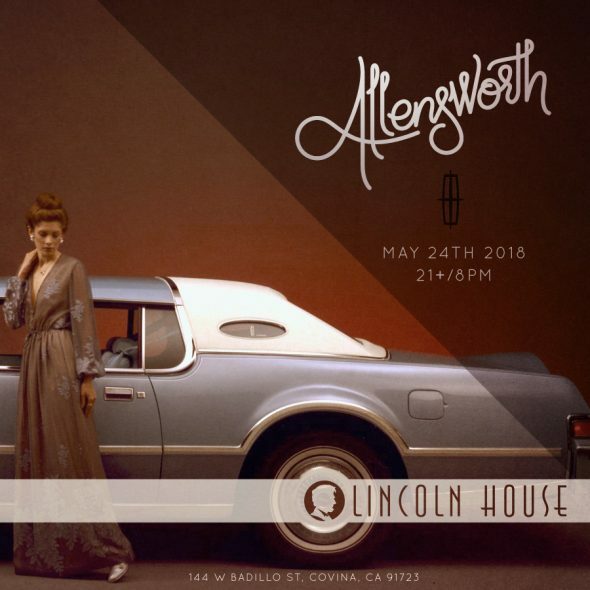 Nestled in Downtown Covina The Lincoln House provides an array of American traditional and modern cuisine paired with hand crafted cocktails that are topped with only the best spirits available! 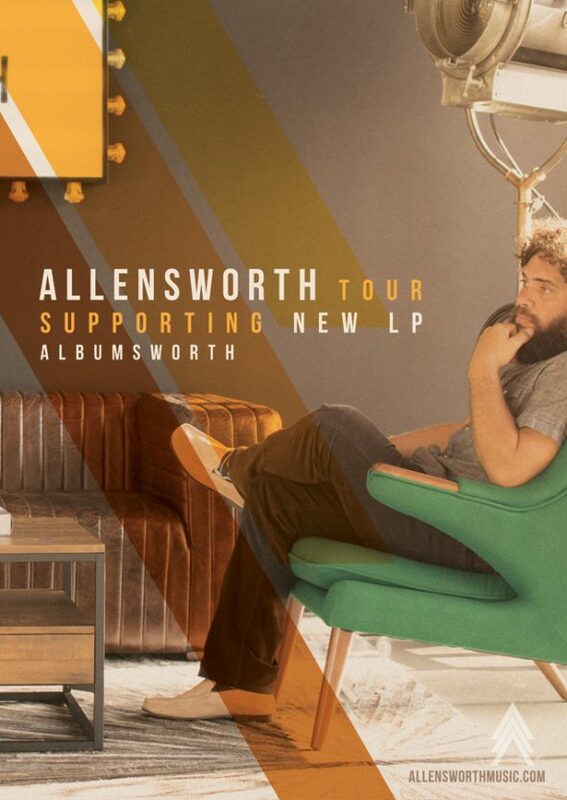 A perfect place to entertain guest or to impress potential business, the Lincoln House is the perfect spot to get away, enjoy live music on stage and to go back to a time and place where the customers always come first! 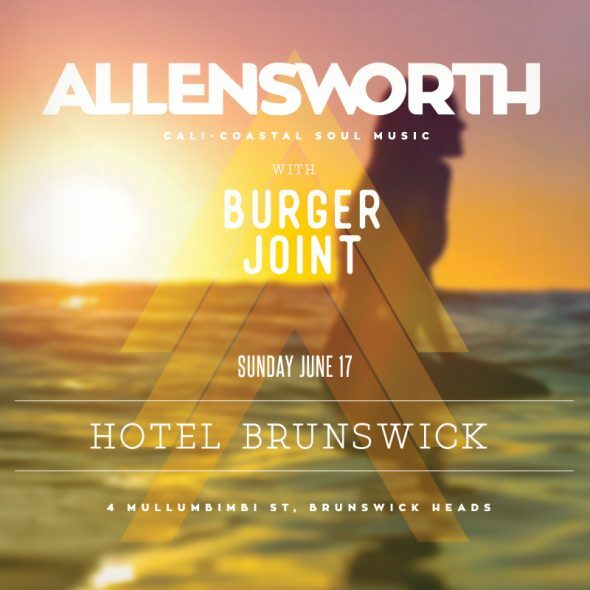 That’s right people to carry on a tradition started way back in the day Allensworth will be performing alongside Breakfast/lunch cuisine. 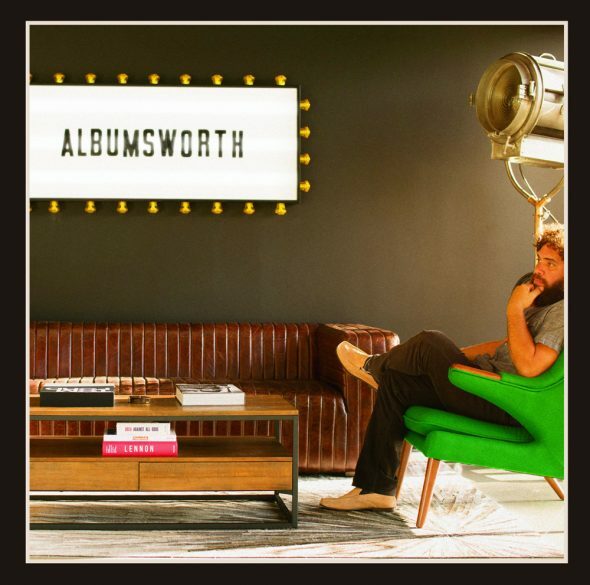 We’ll play our favorites while you slay your favorites with songs like “Home Now” and dishes like “Short rib hash”. We’ll pair tunes like “Back in a Second” with “Bennidect Bacon”. Come ready yourself for the following week and live by our motto “You’ll Smile the Most with Brioche French Toast”! 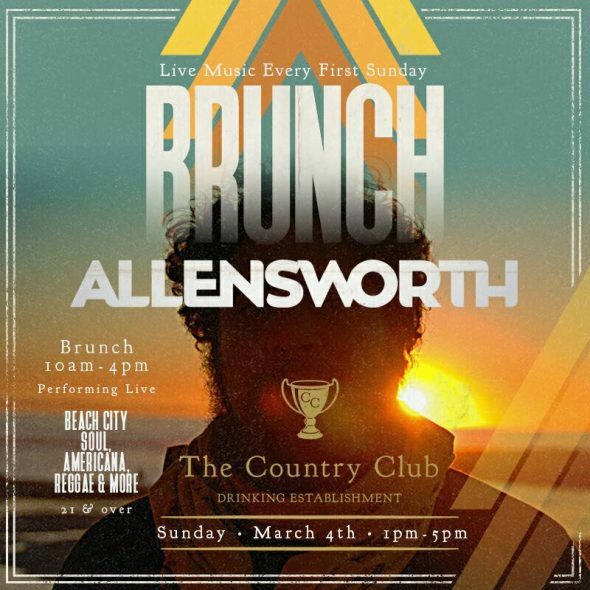 Allensworth plays 3 sets starting at 1pm. 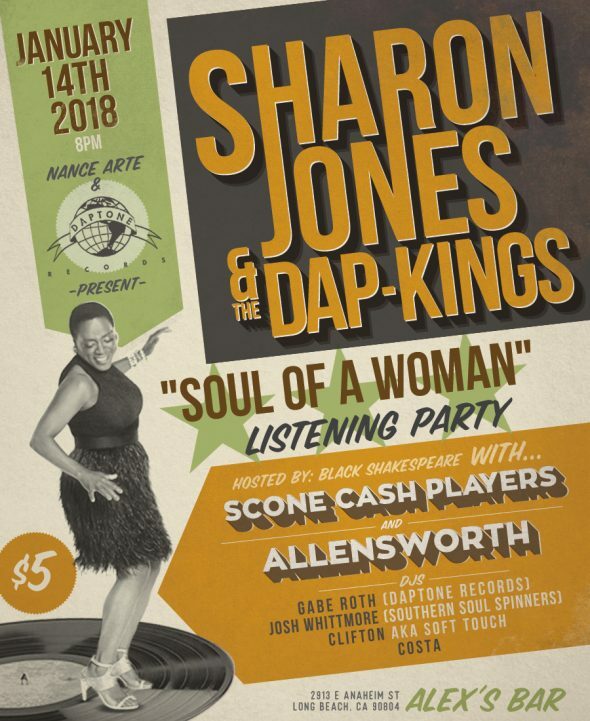 Our good friends Bobby Soul & Tony Trunks will be deejaying all afternoon some of the finest hand picked tunes this side of the Santa Ana River! 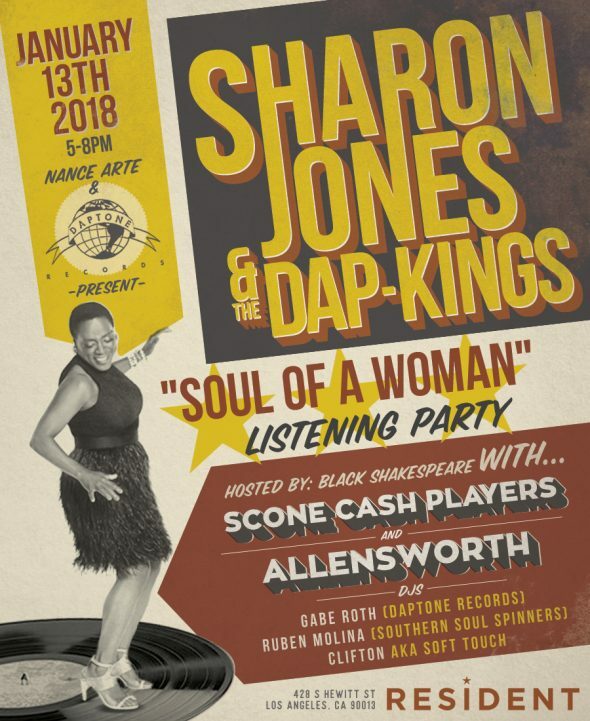 We are more th an honored to be a part of this celebration of the life and timeless music of the unforgettable Sharon Jones. The line up is incredible! Do yourself and your friends a favor and GET YOUR TICKETS NOW!